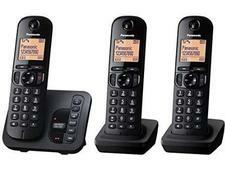 Panasonic KX-TGC423EB cordless phone review - Which? 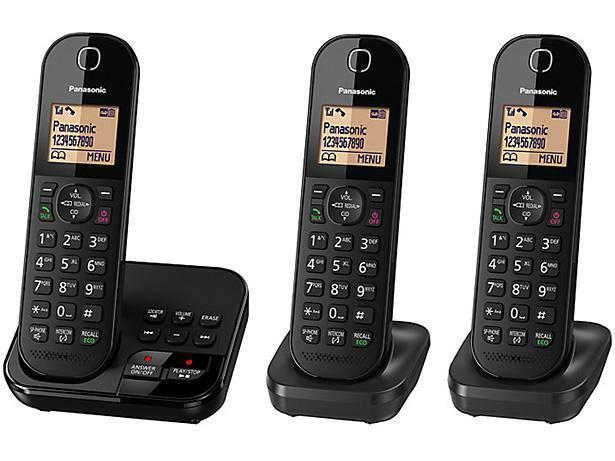 The Panasonic KX-TGC420EB is a simple, but smart-looking cordless phone. 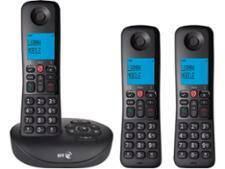 It has a number of features, including call-blocking and an answering machine. 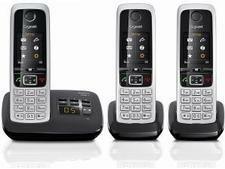 Is it as straightforward to use as it looks, or is this sleek phone all style and no substance? Read on to find out how it fared in our lab tests.